The terms "migrant crisis" and "refugee crisis" have come to denote a particular contemporary period of European political uncertainty and fragmentation in responses to those fleeing from violence and poverty in the Middle East and Africa towards the imagined safety of Europe. 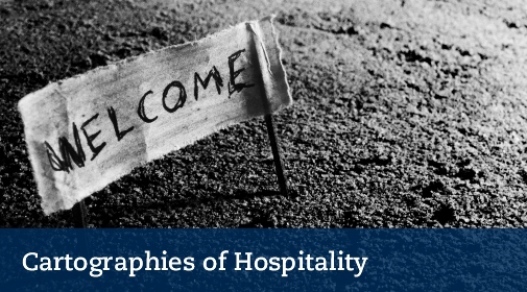 Amidst growing concerns in Europe about the unfavorable socio-economic effects of contemporary migration and forced exile, this comparative qualitative study will examine a less prominent side of global mobility: hospitality. Drawing from discussions of hospitality in continental philosophy, we are working with and from a broad understanding of hospitable practices as entailing the giving of time and space. International Conference at Stockholm University, Sweden, 25-26 April 2019.